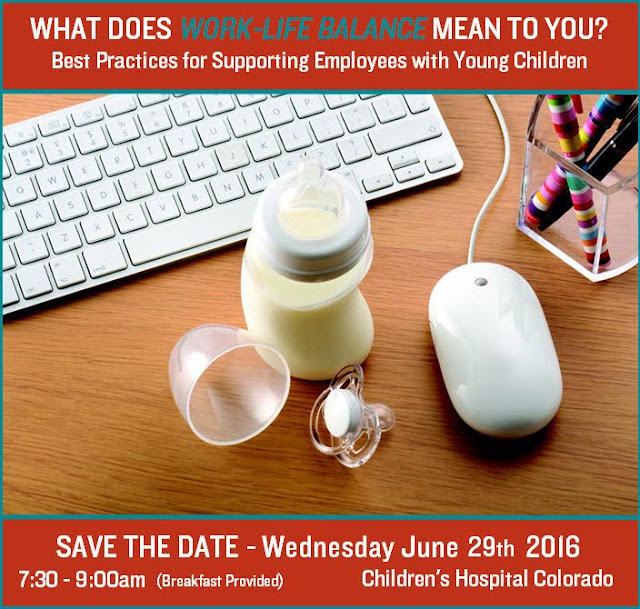 Work life balance is very crucial for every professional. Therefore, we need to follow a balanced life to develop our success rate. Especially in the business sector, we should develop a good strategy through work balance and through which, we are able to finish the work in the right time.